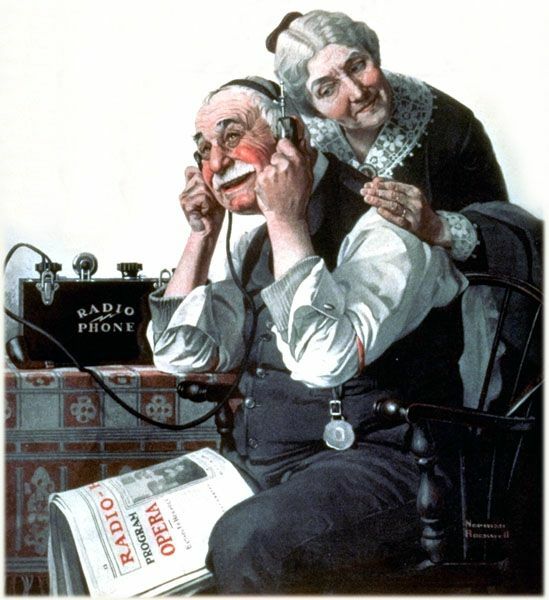 Isn’t it fun to discover the wonders of a radio along with this couple? That’s one of the wonders of art! Getting to experience anything. This painting is by Norman Rockwell.